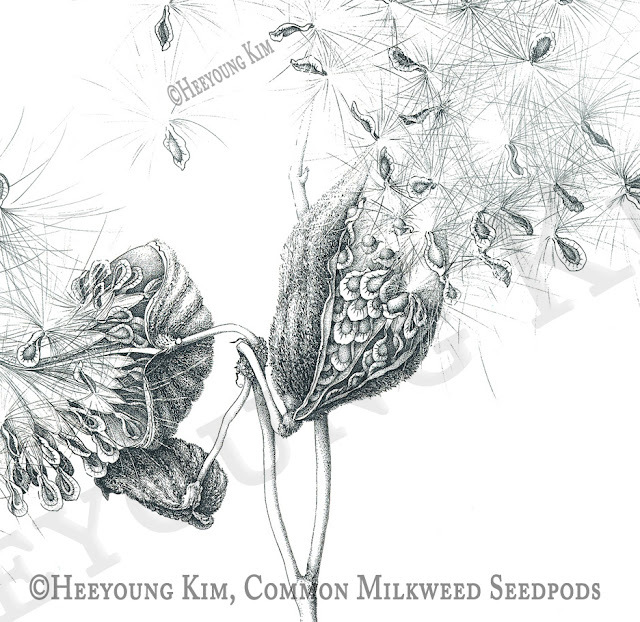 I needed to show a big image of this drawing to show how much details we can depict in the small milkweed seedpods. We can show all different shades of black with just a small bottle of black ink and a couple of tiny crow quill pen nibs. 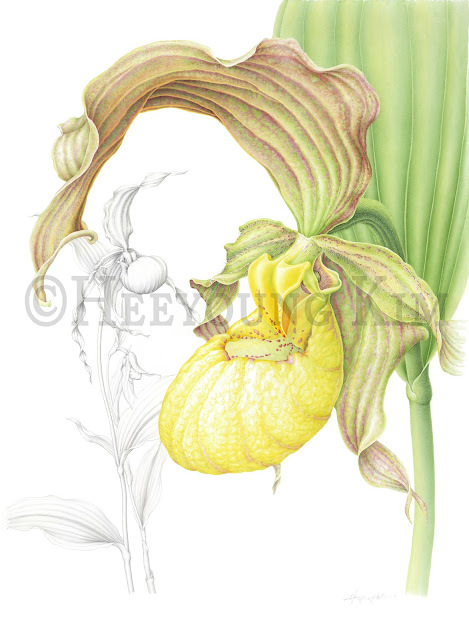 I am offering a workshop at Brushwood Center Ryerson Woods, Deerfield. Two Mondays, Oct 3 & 10, from 10 am - 4 pm. If you are interested, contact me through my website. It is important that your associates see you as the kind of forward-thinking organization anyone would be only too happy to work with. Meetings offer crucial opportunities to reach out to new clients and strengthen those bonds with existing clients, so always use the best meeting space San Francisco available. Learning how to learn is what we should be teaching ourselves and yet we get stuck on memorizing facts,best essays repetitive processes and stale concepts that offer no value for the future.